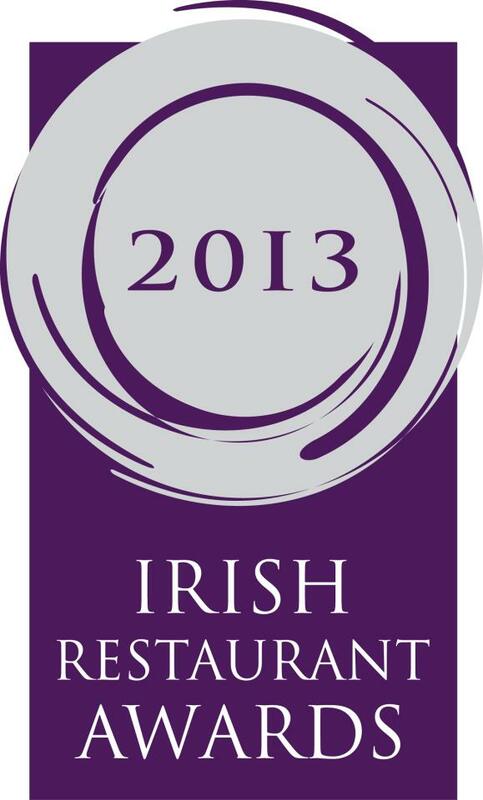 Nominate ely restaurants now on the Santa Rita/LIFE Magazine Irish Restaurant Awards 2013. With each nomination you could win a trip to Bordeaux to Chateau Magnol with Thomas Barton Wines valued at €1800! !